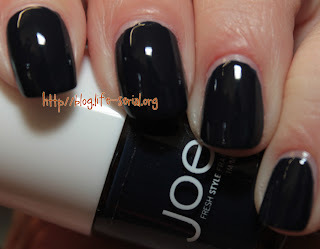 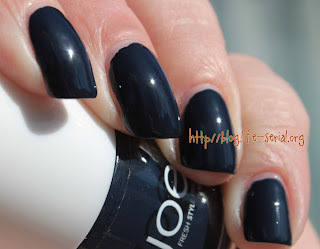 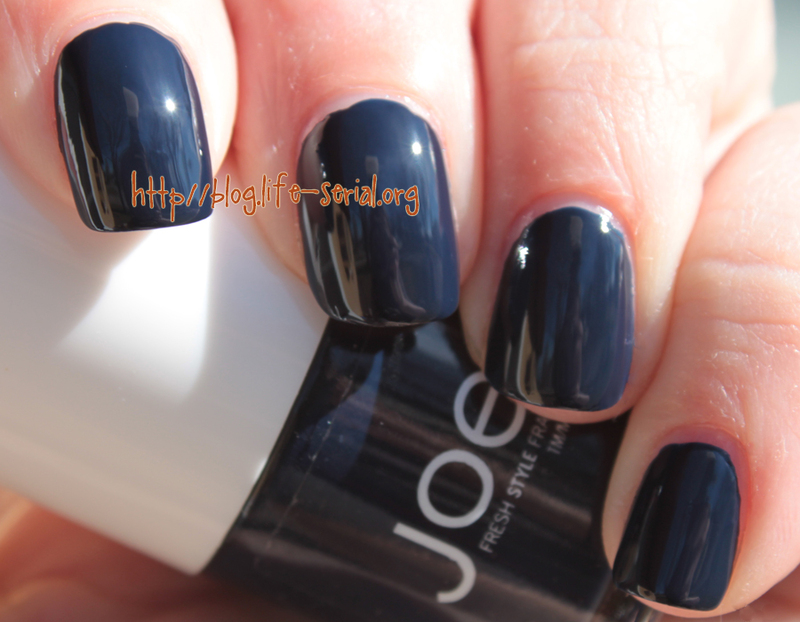 The one with Joe Fresh Navy! I am in LOVE with this blue. 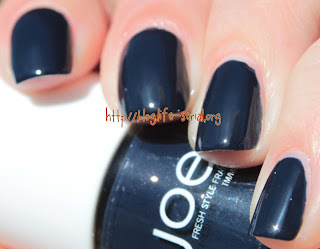 It's everything I wanted Zoya Cynthia to be. I tried to love Cynthia, but she and I just didn't mix.